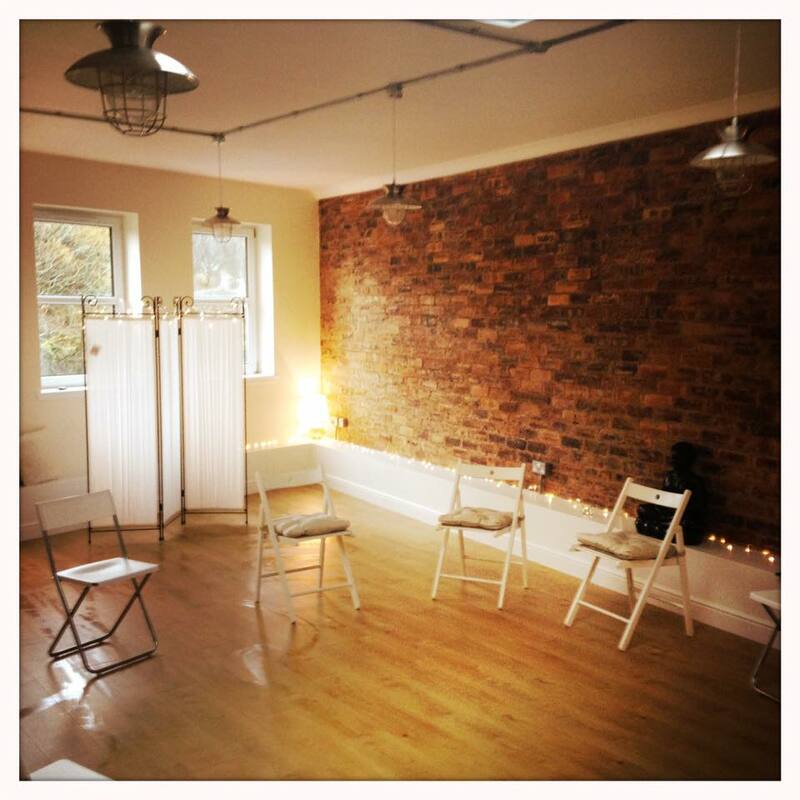 Retreat your Mind, Body & Soul at Space108 Health & Wellness Studio in Peebles. 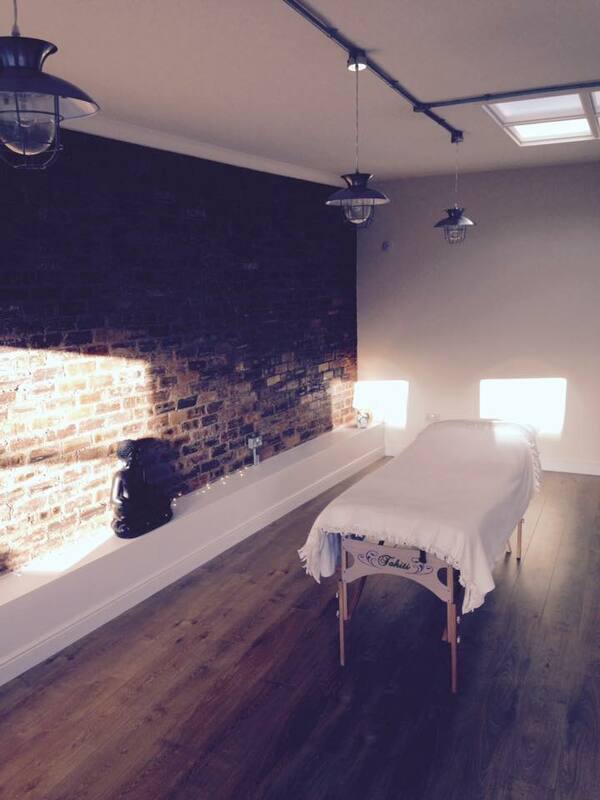 Space108 offers you a healing, nurturing and peaceful space to be. 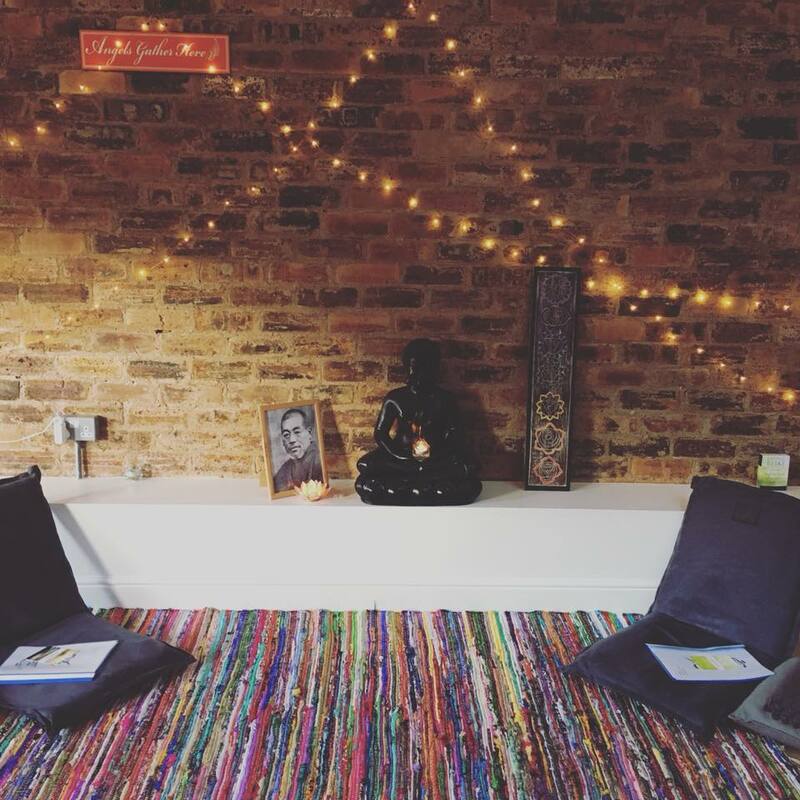 Classes, workshops, 1-1 sessions & retreats in Yoga, Meditation & Holistic Therapies. There is something for everyone. We’re centrally located, just off Peebles High Street with great access to parking and views of the river. 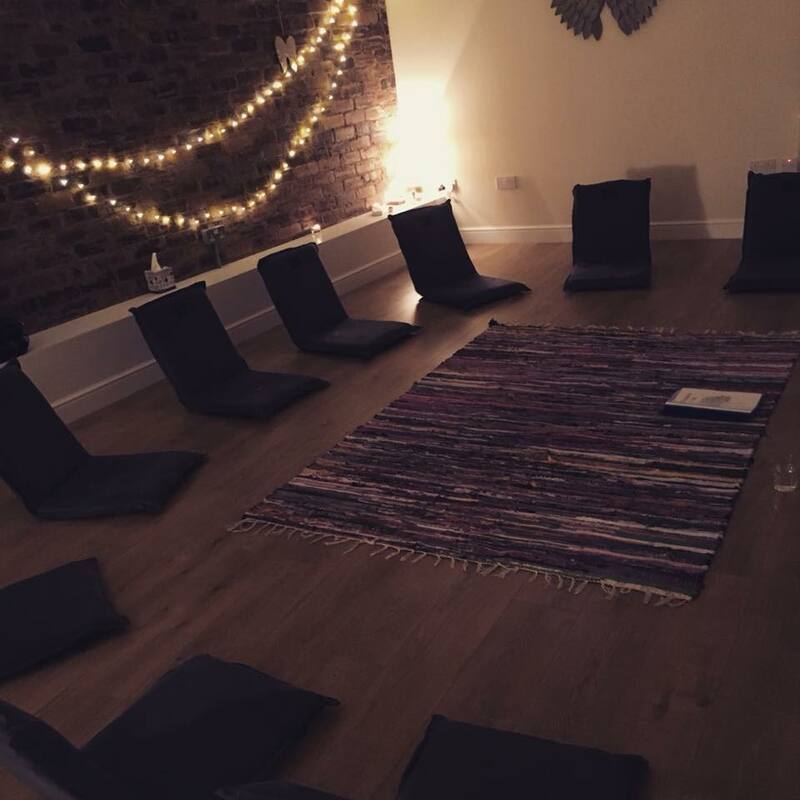 Space108 is more than just a physical space. 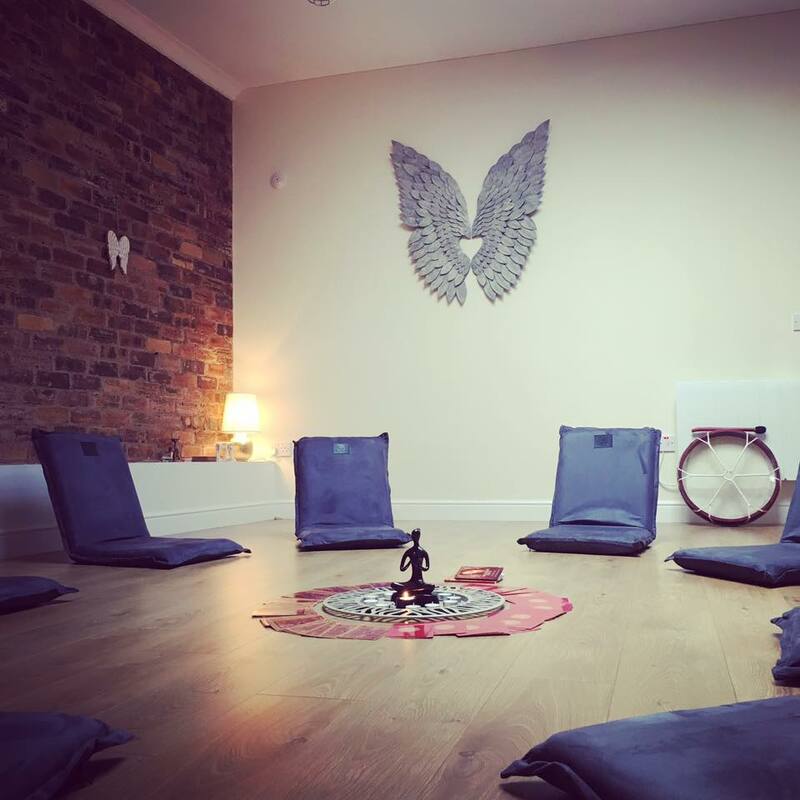 It is a calm, peaceful and nurturing environment and our intention is that when you leave Space108 you take some of that peace & wellbeing with you into your life and into the world.